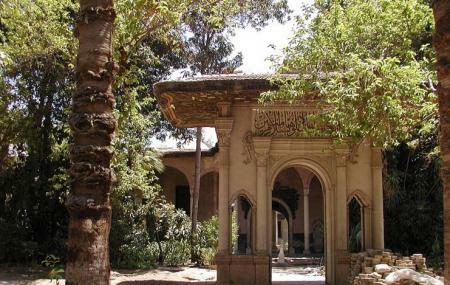 The Manyal palace was built the uncle of King Farouk in the 20th century. A compilation of Ottoman, Moorish, Persian and European rococo styles were used in the architecture of the palace. The palace was later converted into a museum with an extensive collection of hunting trophies and the prince’s collection of medieval manuscripts, clothing and more. The museum features interesting and impressive exhibits. The palace garden blossoms with rare tropical plants too. How popular is Manyal Palace Museum? People normally club together Saint Sergius Church and Al-Hakim Mosque while planning their visit to Manyal Palace Museum.